More and more studies indicate interactions between infectious diseases and microbiota. Advances in molecular techniques have led to a greater appreciation of the diversity of human microbiota, the extent of interactions with the human host, and how that relates to inter-individual variation. 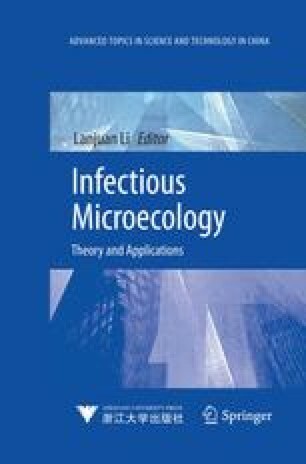 Realization of the interaction between infectious agents and the microbiota will definitely deepen our understanding of infectious diseases.